The first EV pickup vehicle built on Open Motors’ open and road legal framework! It was unveiled for the first time at COP22 (Climate Change Summit by United Nations) in Marrakesh in November 8th 2016. It’s a modular utility pickup (100% electric) characterized by a very versatile design and connected car features. An adventure inspired by a Royal vision on sustainable development, a will of the Sovereign to make Morocco an industrial and technological platform and a leading model of environmental friendliness. The Moroccan “Everything Is Possible” has enabled this dream to come true. ASLAN, the first African electric pickup, was born. Mandated by the Sahyoun Group, the SNTL Group piloted through its Technology and Innovation Center “Tamayuz SUPPLY CHAIN” the development and manufacturing project of a functional prototype of ASLAN. As such, Tamayuz SUPPLY CHAIN selected and accompanied the first 100% Moroccan consulting firm specializing in automotive engineering, the company Engima (Morocco Automotive Engineering) to work on the design and engineering of ASLAN. The SNTL Group employs for this purpose, its expertise in the fields of Sourcing and Supply Chain. It is through this consortium that “ASLAN” was born, the first 100% electric Pick Up in the world. 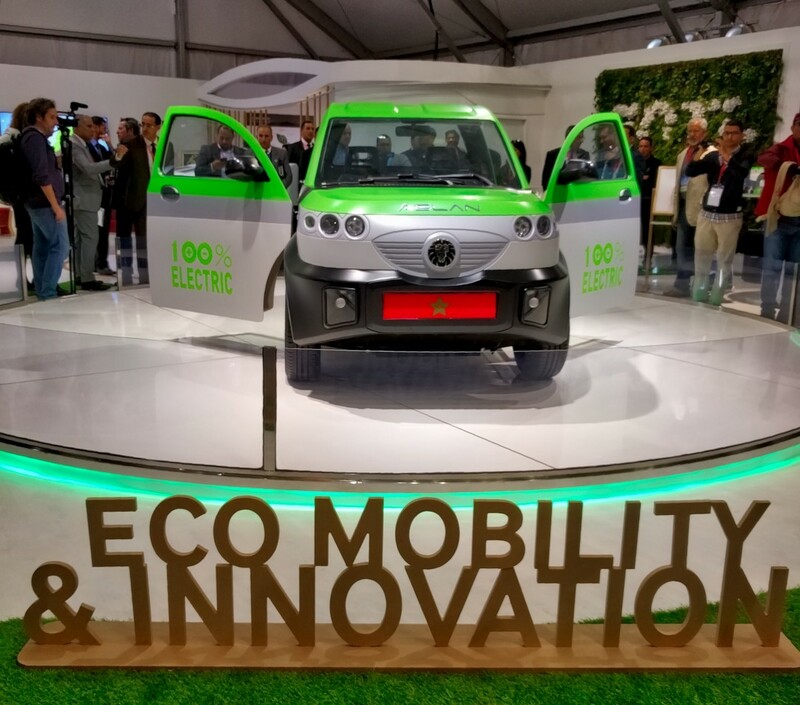 The integration of this project in Morocco will provide a starting point for an ecosystem around the electric vehicle in harmony with the Kingdom’s policy in terms of acceleration of the industrial plan, energy transition and sustainable development. 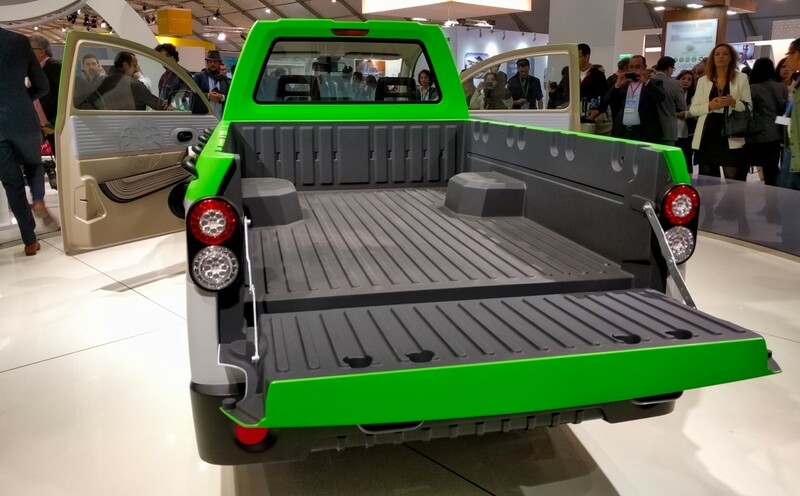 This EV pickup has been developed on the basis of a modular and scalable platform that will be used to develop a range of vehicles for clean urban mobility. It allows all its users to enjoy the latest innovations and technological trends, comfort, power and safety. ASLAN is a connected vehicle. It can remotely communicate information on, among other things, GPS positioning, its route and its battery level. It can be controlled remotely to adjust the temperature, guarantee its safety and to send messages to the driver. 100% electric, ASLAN respects nature and the environment and can be charged at home, without any special charging system. Like a smartphone, ASLAN provides access to all features from an All in One tablet. 100% connected, can communicate with the vehicle, which can also be remotely controlled. ASLAN intelligent system offers multiple tech solutions, making the driving experience unique. The paths of the drivers can be optimized by sending the new delivery data in real time. The routes of the fleet can be followed and managed remotely receiving, in real time, historical and real-time information from the vehicle. Moreover, the cargo temperature can be adjusted remotely, in case the transported goods require a controlled environment.